Here we are, 20 weeks pregnant already!! What can I say, half way there!!! As you probably already know, we are having a baby boy! We just found out last week and I just feel super excited! My food cravings are still all over the place. Changing every single day. One day I want something in particular – love soups, home made food, even sometimes crave for pizza or.. chicken and chips. Another day I just cannot decide of what to eat! Nothing looks tasty and then I just sit and think for hours and hours of what to make for dinner..
Last weekend I had a bad accident. We decided to go for some shopping with Edward, was very cold and windy outside. I thought I would speed myself up towards the lift and, what do you think, I tripped and fell flat onto my tummy! That was really painful. Not only tummy, but bruises on my palms, knees and I could hardly move my left arm for the few days afterwards..
Of course, my biggest worry was if my baby was alright. Wanted to go to A&E, but after googling decided not to. Especially because I felt quite a lot of kicks afterwards (probably our little boy was upset with mummy being so clumsy), so was assuming that my baby is good. I will be certainly more careful from now on! 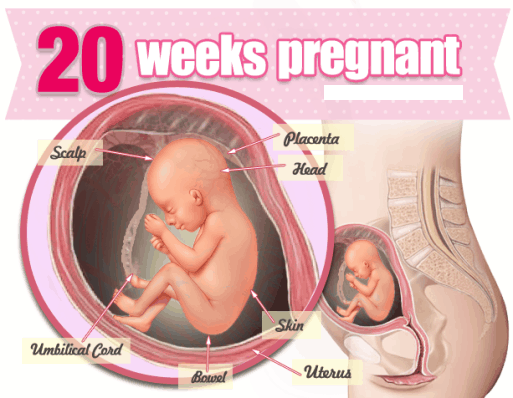 At 20 weeks of pregnancy my weight is 52 kilograms. During past two weeks I put 1 kilogram on, 5 kilograms on top since beginning of the pregnancy. My mummy tummy is growing rapidly now. I can hardly fit into my winter jacket! I really don’t want to buy a new one, as winter is nearly over. I really do hope this jacket will last me for a little bit more… I hate shopping for maternity clothes, as everything looks terrible on me. 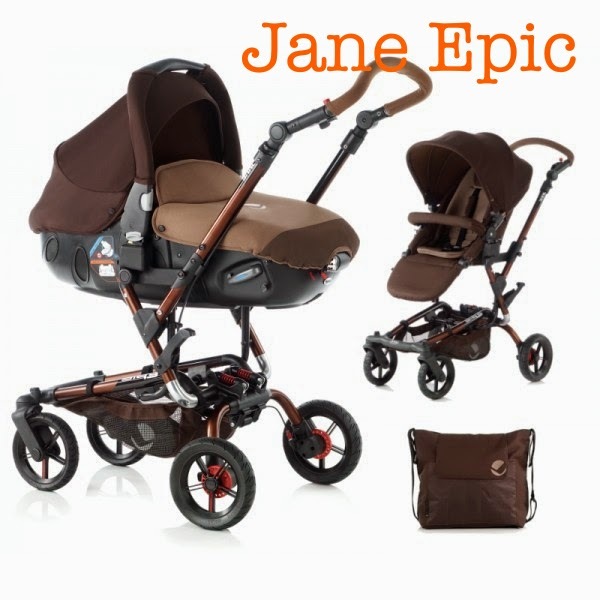 We didn’t buy anything for our baby boy just yet, but we are now deciding on what pram we should get.. At the moment out favourites are Jane Epic & Matrix travel system. Best thing about this stroller is that you can convert the cot part into a car seat and it can be installed in the car in both – lying and sitting positions. We are planning a trip to Lithuania by car this summer, so it would be super useful! 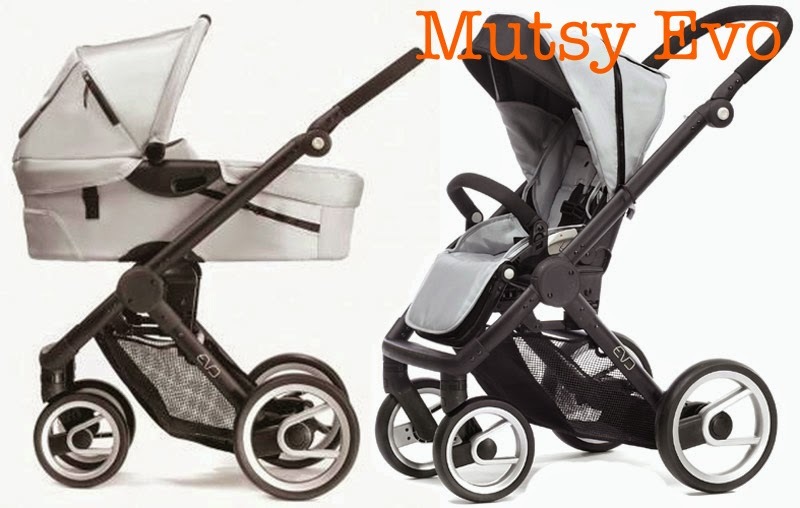 Another pram that I like is Mutsy Evo. Never seen it live, only online, so just like it’s looks. However we are planning to go to The Baby Show in Excel this month and hopefully it will be displayed there. ← Previous Previous post: It’s a Boy!!!!!!!!!!!!!!!!!!!!!!!!!!!! !